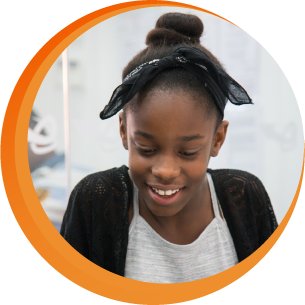 Our small group tuition setting (maximum of 6 children) ensures students are able to enjoy the benefits of peer interaction and individual support. Weekly sessions will be planned to suit the needs of each student within the group and a standard centre wide assessment schedule is followed. Our goal is to ensure our students become confident and independent learners. We will instil a passion for learning that will improve academic performance. We offer a Small Group Tuition service from £13.75 per hour. Following an assessment, we will suggest a tuition service and tutor that best suits your child’s academic abilities and desired results. We ensure the most current and relevant assessments are used to measure your child’s academic abilities. 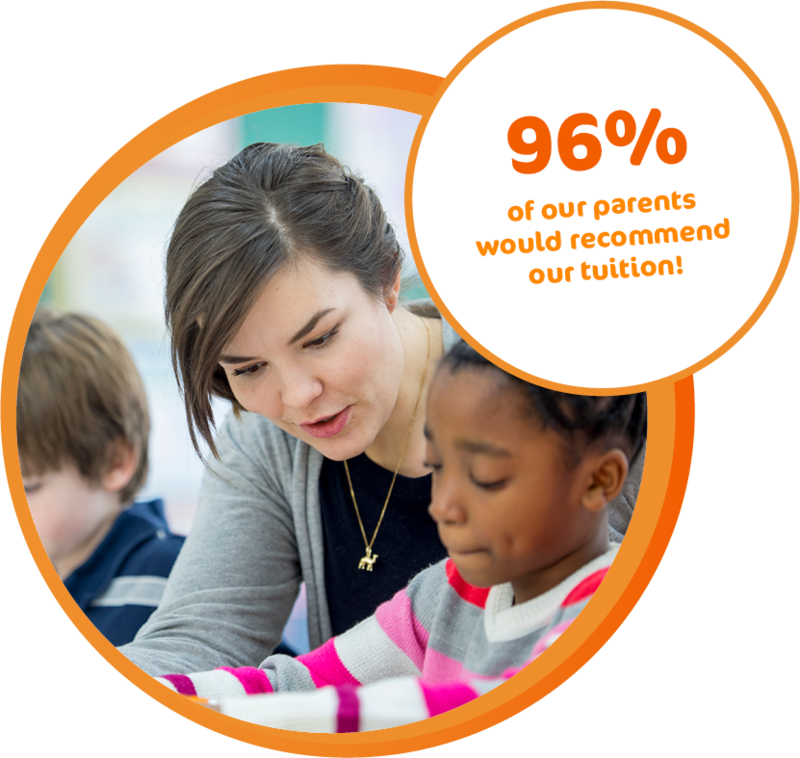 Our tuition consists of either a one or two hour session tailored to the targets established from the assessment. Formative and summative assessments are carried out every 6 and 12 weeks, respectively, and the centre manager will provide you with an assessment report every term (12 weeks). 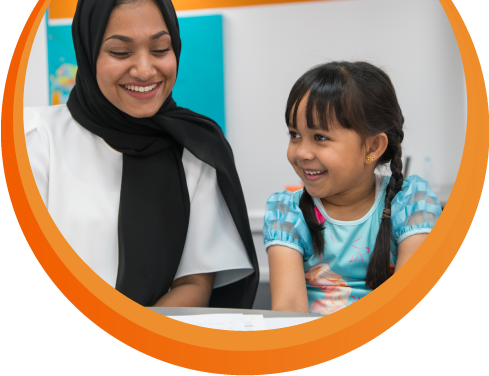 With tutor support, the improvements in your child’s confidence, performance and test results will increase their motivation for success in their studies. The tutors will acquire a deep understanding of each child’s learning style and what motivates them. 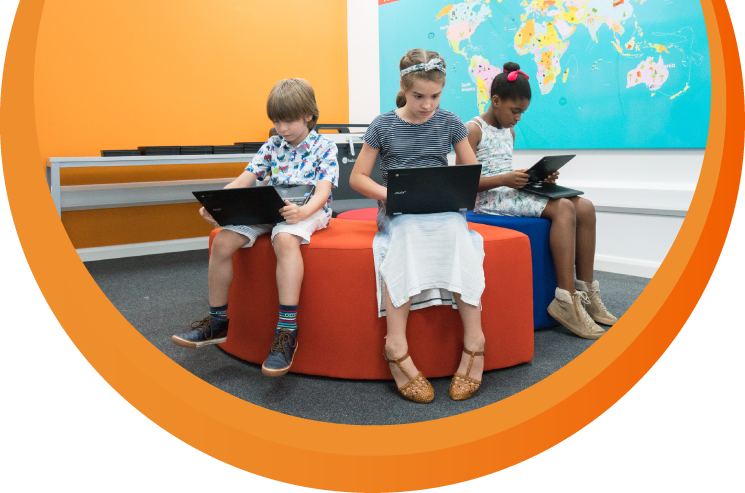 Accelerate Learning Centres use the most current tuition resources from market leading UK publishers. If you or your child have a busy schedule during the week, we are conveniently open on Saturdays. Sessions can be rescheduled if 24 hours notice is given. All of our staff are DBS checked and have undergone child welfare training, and each centre is Ofsted registered. Weekly lessons will continuously assess student levels and improving abilities and an in-depth assessment is carried out every term (12 weeks). Accelerate have exceeded my expectations. They have come to know my daughter very well and been able to work with us in a way that’s right for her. She feels listened to and understood. She’s not afraid of asking for help because she knows she will get it in a way she can understand. Through the dedication and commitment of our experts, our process has successfully ensured countless parents are satisfied that their child has achieved the desired academic results initially discussed. 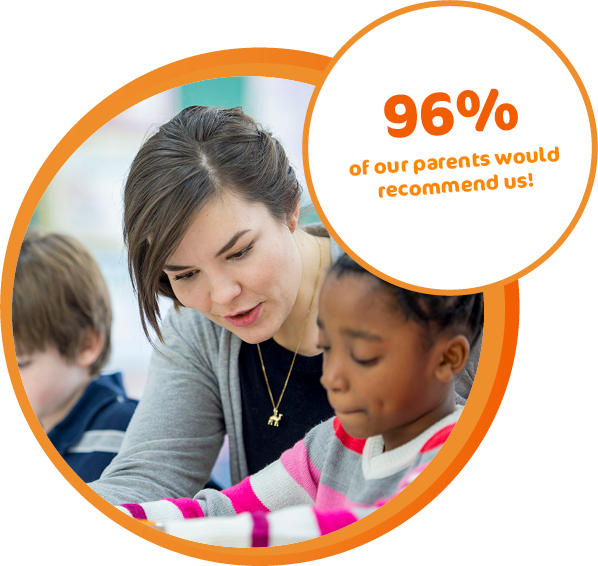 It is for this reason 96% of our parents recommend the service we provide.